Caregiving is not just for women. It’s a statement I posted on Instagram last year, alongside a photo of my husband Paul and myself. I had just had all four of my wisdom teeth extracted (“You’ve been sitting on these puppies for a while” were the exact words my oral surgeon said in my first appointment). In the photo we are sitting on our living room couch, my face puffy and encircled by a headband that kept ice packs in place on my cheeks. The caption referred to Paul helping me eat ibuprofen he had crushed up in applesauce, because my face was still too numb to be able to swallow pills in water. It is a phrase that came to mind when reading the State of American Fathers report from 2016. It was disheartening, although not surprising, to read that even though 80% of American men will become fathers during their lifetime, they still face stigma at work for prioritizing caregiving responsibilities. Our family has certainly found this to be true. Paul started a new job when our daughter was about a year old. Even though he had asked about family-friendly policies in the interview, he soon realized the office culture was different than what he had been led to believe. His 3-month probationary period was during the winter when it seemed like every other week our daughter had to stay home from childcare sick. Even though we both worked full time, I had a much more flexible schedule and was solely responsible for missing and rescheduling work to care for our daughter. When I had a commitment I absolutely could not break and our daughter was sick, Paul called out of work for the first time to stay home. He was reprimanded when he returned to work the next day, because his boss did not like how he had called out. Apparently, it was not acceptable to state that you had to care for your sick daughter. His boss expected him to ask for permission. 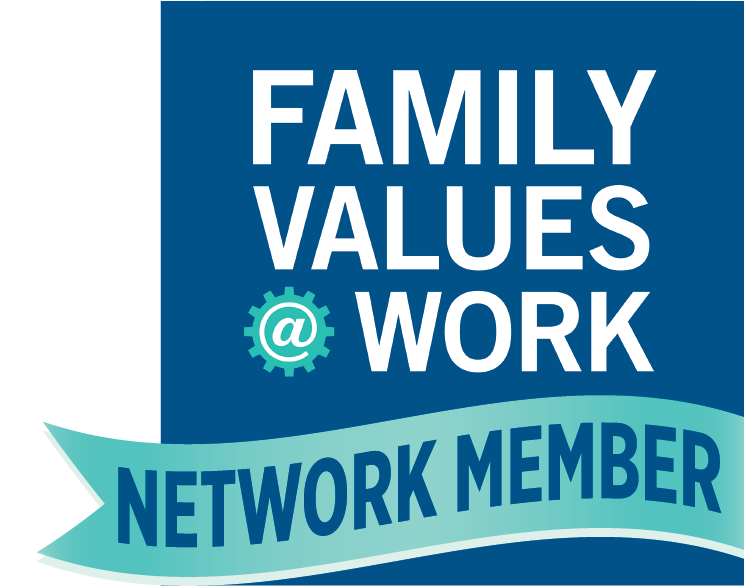 Implementing Paid Family and Medical Leave in Connecticut is an important step in changing workplace culture. With our current system, many dads cannot afford to take unpaid time off after the birth, adoption, or foster placement of a child or children. While many people are aware that maternity leave is important for biological mothers to heal from childbirth and help establish breastfeeding, parental leave is beneficial for all parents, including fathers. According to the National Partnership for Women & Families, fathers who take time off of work after the birth of a child are more involved in caregiving nine months later, and report being more comfortable as a parent. This Father’s Day, take the time to tell a dad in your life how much you appreciate their caregiving. If you are a dad and you want to tell us why paid family leave is important to you, please share it here!